Click now to choose from hundreds of options to design your perfect door. Download your free composite door brochure. Request a free call back by one of our composite door experts. 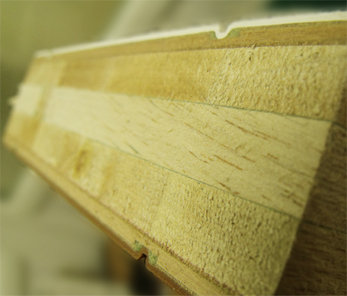 Suppliers of premium quality, replacement composite doors and windows. Fitting and installations undertaken throughout Bedfordshire, Buckinghamshire, Hertfordshire, Oxfordshire, & Berkshire. With over 25 years experience in the glazing industry we are pleased to offer you a comprehensive range of Composite Doors sourced from the UK’s premier manufacturer. We pride ourselves on being able to offer you the perfect design to suit your property and budget with the highest quality. We’re proud to offer one of the largest ranges of door styles with products including front doors, French doors and stable doors. 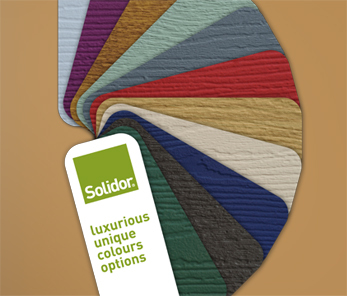 Choose from a variety of colours for both the inside and outside of the door along with 15 frame combinations. Choose one of the industry first colours for your door and really make a statement with colours such as Rich Aubergine, Duck Egg Blue and French Grey. Create your very own composite door online with our easy to use door designer, find your dream door for your home! 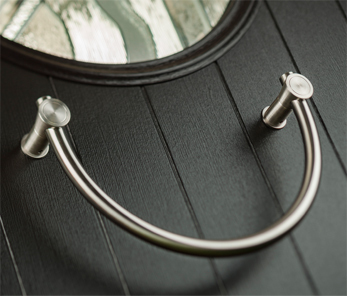 Our stunning hardware and accessories are sourced by world leaders in the industry and, more importantly, are free from harmful lead additives. It’s called the ‘Ultion’ because it offers the ultimate in locking protection. 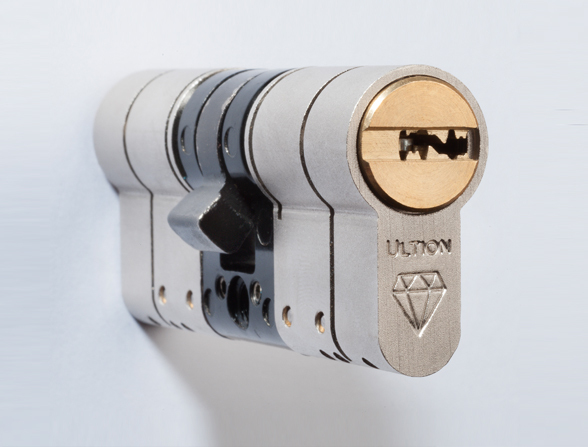 Ultion easily outperforms the very best 3 star locks in a variety of different tests and when locked, stays locked. No key, no chance of burglary; the Ultion really is that good.